Last Friday I took the train to Amsterdam. 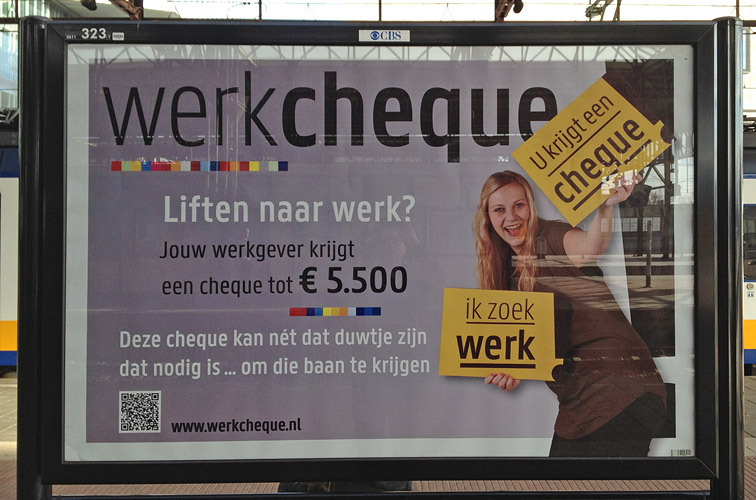 On Eindhoven train station I saw this poster with Panno Text in use. It’s always fun to see one of my typefaces in someone else’s design.